We explore Parisian beauty, their tips, tricks and what we think. We’ve all heard of Parisian beauty – the French have a certain style and way about them that oozes class and sophistication. 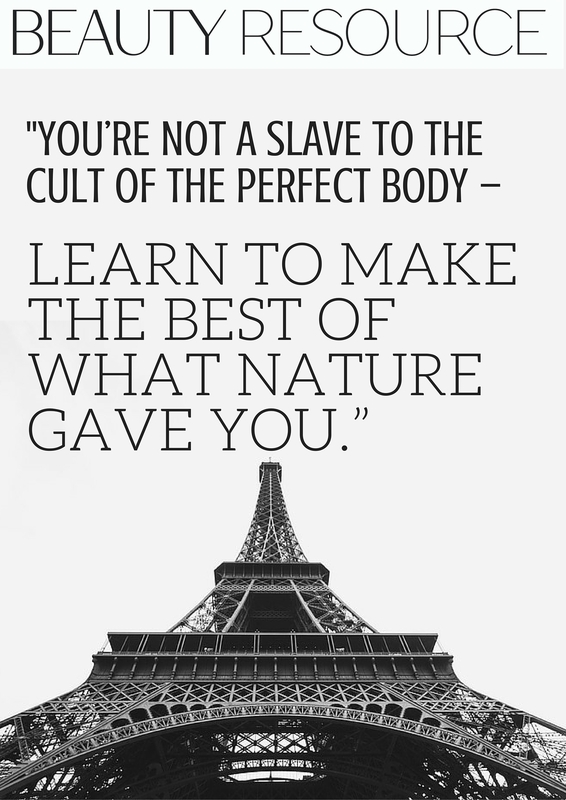 On a recent trip to Paris, Beauty Resource blogger, Ellen explores how much of this is true. They were confident, but comfortable. People looked incredibly stylish, but with little effort. As they walked by, I would notice how beautiful the people were. The women seemed to be wearing little to no make-up, yet still looking very “put together” and ready for the day. The hair was left natural and looked in great condition. The men wore suits or cardigans, looking relaxed but smart, while women were wearing jumpers and dresses, flowing skirts and scarves. “How do they look so good?” I would ask myself. 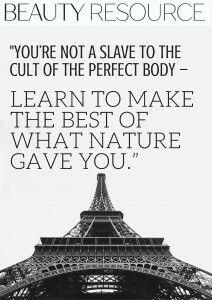 I have to admit, I have the book “How To Be Parisian Wherever You Are” written by model and author Caroline de Maigret. In it, she explains the “rules” and tricks to living the simple, sophisticated way of Parisian living. While her words make it sound super easy, how can we compete with her model looks, gorgeous hair and cool personality? An investment and while we wish it was more affordable, we definitely recommend it. On reflection, it seems like the parisienne is more about natural strength and beauty, rather than following the trend and layering your skin with make-up. This is inspiring and after my trip, I am wanting to reduce the amount of make-up products I include in my morning routine and try to focus on what I have. Below, I’ve include my favourite products for channeling the inner parisienne and making the most of what nature gave us. L’Occitane Precious Cream (£48.00) – Despite the cost, this moisturiser is perfect. It soothes the skin, making it instantly feel plump and refreshed. Lancome Hypnose Drama Waterproof Mascara (£23.50) – We love this mascara, the formula is great and the waterproof version holds a curl perfectly. Vaseline Lip Therapy Rosy Lips (£1.95) – Simple but effective. This moisturises the lips but adds a tint of colour. What do you think of this classy but comfortable approach to beauty? Treat your skin to a facial, organise your make-up collection or find a beautician near you for more tips, tricks and advice.